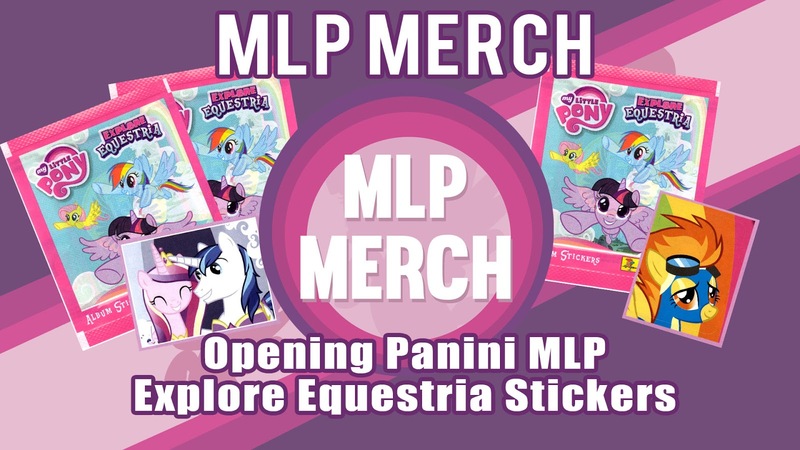 Back in 2016, during the Explore Equestria series, Panini announced their first line of collectible My Little Pony stickers. 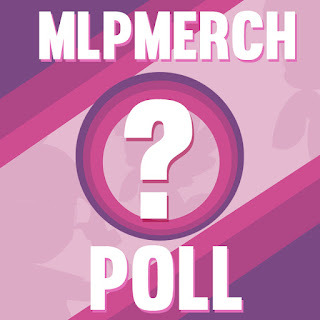 One year later a new set was inevitable with the release of My Little Pony: The Movie. And while we didn't see a new set in 2018 (in Europe most stores kept their stock of the movie set), Panini released the 3rd series of My Little Pony stickers last week. At least, this was the release date in Germany. According to the Panini Instagram this set was already available in the UK since September 2018, but we didn't hear any store finds of them at all! Tied in with the School of Friendship line a lot of new faces are featured in this sticker album, among which of course the Young 6. In total you'll find 208 brand new stickers in this set, 48 of which are glitter variants. 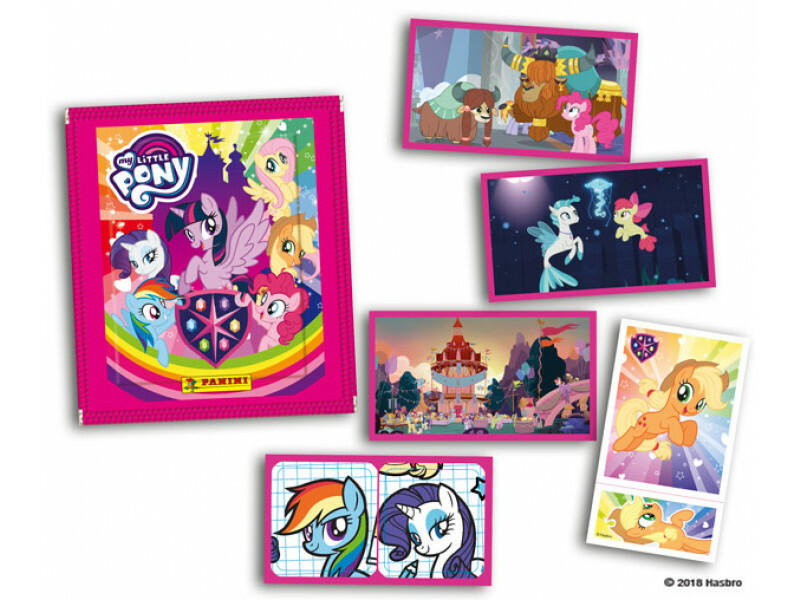 Completing your collection can be done through the usual two ways: 5-sticker booster packs or getting start kit which includes the sticker album and 26 stickers to kick-start your collection. The packs are 60p/€0.70 and the album, which also includes a poster, is available for £2.99/€2,50. While it sounds interesting to buy only albums, it could be a bit misleading as the album could contain a fixed set of sticker with each copy. 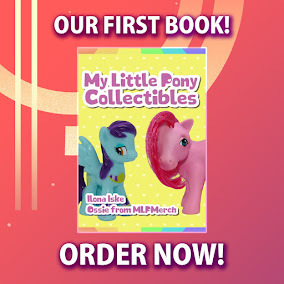 Another option is available in France, which offers the album including a Twilight Sparkle mini figure (Egmont magazine figure). More information and listings can be found on the English, German or French website of Panini, but expect to see these appear in European shops soon. Thanks to Ayu for the heads up! 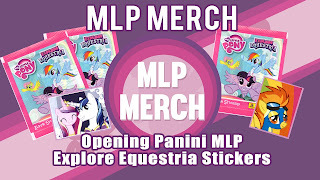 Today we review our brand new Explore Equestria sticker booster box by Panini. The box contains 50 packs, which means a total of 250 stickers! This time we've decided to upload all videos in one go, so that we have a central place to store all videos. You can watch the video's embedded below, or check our playlist on YouTube.